Percussionist Matt Cook and composer Ellen Reid have known each other since their days as graduate students at CalArts, and have been regular, close collaborators ever since. 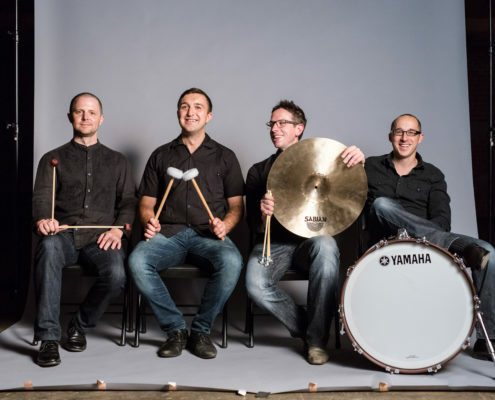 Reid is in residence at National Sawdust this season, and this week brings an east coast rendezvous when Los Angeles Percussion Quartet performs Reid's Fear | Release during the group's New York debut concert, at National Sawdust on June 1. The less I say this time, the better – partly because I have so very, very little information available from which to cobble up some authoritative statement on the whys and wherefores of the three recent compositions from 2015 and 2016 by Jürg Frey included on this new CD, and partly because the music doesn't really lend itself to analysis so much as inhabitation. 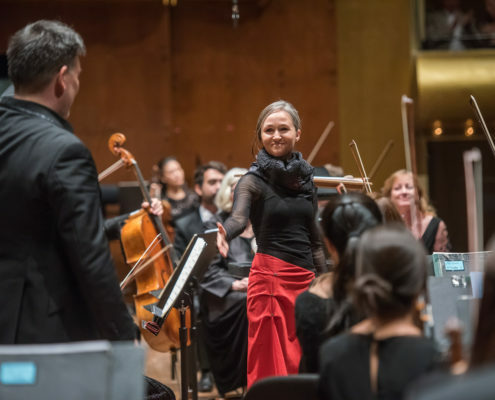 Music director Alan Gilbert offered a courageous and nonconformist program with the New York Philharmonic on May 19. Part of his final Farewell Concerts, the evening offered a majority contemporary repertoire, balanced with a safe classic. 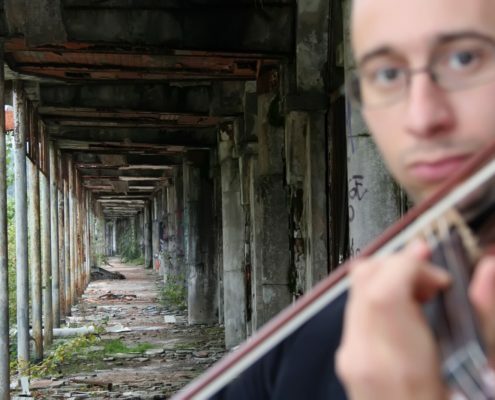 Yellow Barn, the famously intrepid summer chamber music festival, is bringing the concept of “taking the show on the road” to a new level. 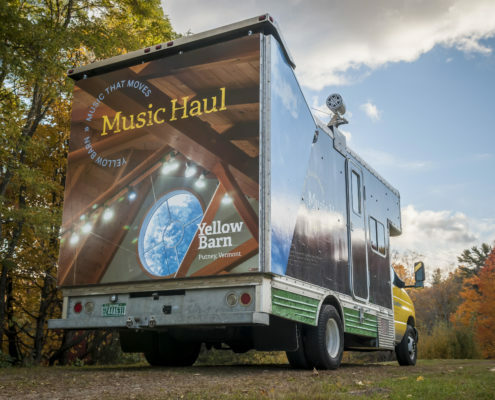 In October 2015, the center introduced Music Haul, a mobile stage in the back of a truck that allows Yellow Barn’s musicians to perform virtually anywhere it can travel to. Having already visited Boston, Baltimore, and Dallas, Music Haul is undertaking its most ambitious voyage yet: “Music No Boundaries: NYC,” a nine-day residency. Joan La Barbara will turn 70 years old in June, but shows no signs of slowing down. La Barbara will premiere her new song cycle, The Wanderlusting of Joseph C., at Roulette in Brooklyn on May 24. The song cycle breaks with La Barbara’s usual style of vocal abstractions and moves firmly into the realm of language. Jakub Hrůša, Keiji Haino, Anthony Braxton, Chaya Czernowin, Annika Socolofsky, Stefan Fraunberger, and other striking sounds heard lately at Night After Night HQ. 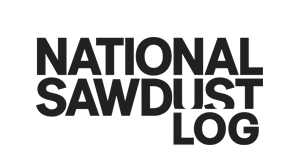 https://nationalsawdust.org/thelog/wp-content/uploads/2017/05/Playlist-May-22-2017.jpg 798 3195 Steve Smith https://nationalsawdust.org/thelog/wp-content/uploads/2017/10/national-sawdust-log.png Steve Smith2017-05-22 02:02:062017-12-27 18:54:36Playlist. Memory is a tricky thing – one reason why critics often abstain from speaking in absolutes. You might witness a live event of seemingly ineffable magnitude. Yet assuming there's no recording immediately available, no dispassionate document by which to check your instincts once the moment of initial contact cools and fades, who's to say whether you overreacted? 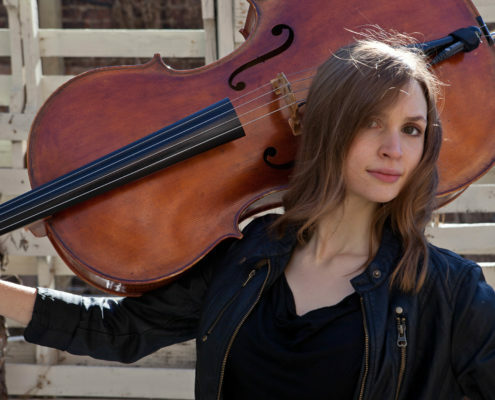 As both a member of the highly regarding Mivos Quartet and as a solo artist in her own right, cellist Mariel Roberts has demonstrated an affinity for uncompromising music and a capacity for making even the most challenging works sing. 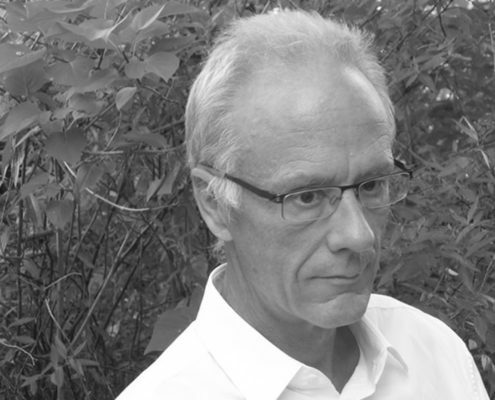 Composer Eric Wubbels is among the numerous beneficiaries of Roberts's advocacy – his gretchen Am Spinnrade, a duo for cello and piano, is featured on Roberts's new CD, Cartography, with Wubbels himself at the piano. In advance of an album-release concert at National Sawdust on May 19, as well as a New York Philharmonic Contact! 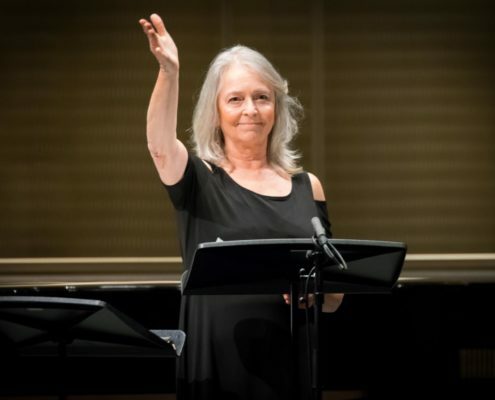 program that includes Wubbels's katachi coming up at National Sawdust on May 22, the two sat down recently at a neighborhood café to compare experiences and agendas. 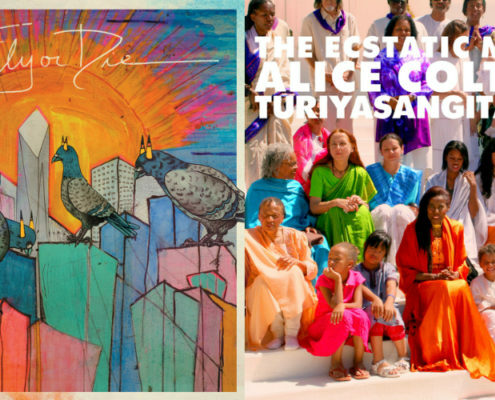 Bill Rieflin, Jaimie Branch, Roscoe Mitchell, Ben Richter, Alice Coltrane, Threefifty, Erkki Kurenniemi, and other striking sounds heard lately at Night After Night HQ. 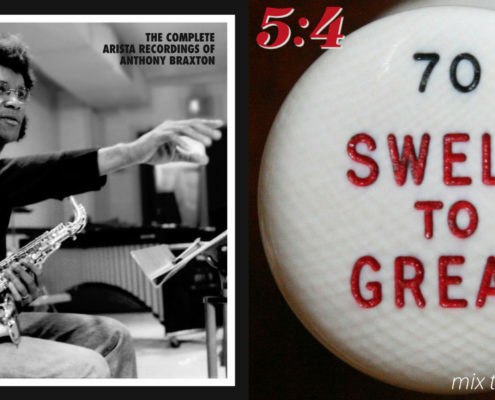 https://nationalsawdust.org/thelog/wp-content/uploads/2017/05/Playlist-May-15-2017.jpg 500 1985 Steve Smith https://nationalsawdust.org/thelog/wp-content/uploads/2017/10/national-sawdust-log.png Steve Smith2017-05-15 08:00:212017-12-27 18:54:54Playlist. 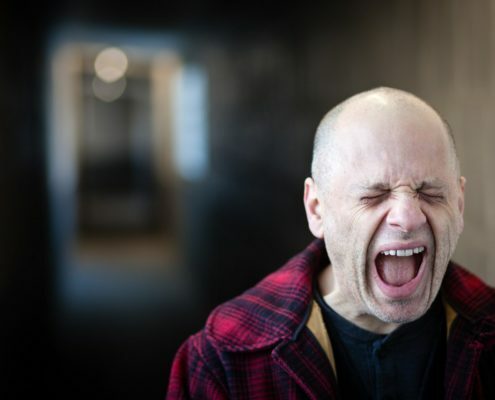 For all that his large-scale works have commanded the spotlight over the last decade or so, David Lang initially burst into the public eye and ear with pithy, concise, and clever chamber works… On 'thorn,' an appealing new CD by flutist Molly Barth, Lang's puckish instrumental miniatures assume center stage.